Decorating your home can be a difficult task. After all, a lot of us aren’t born with the natural aesthetic of an artist and neither are we trained to become an interior designer (or you wouldn’t be scrolling down this page!) I reckon that anyone can perfectly design their homes if they just make sure to add every essential item of décor. While décor of your home is something very personal, you need to make sure that your home appears charming to the eyes of your visitors as well. Before I start with the tips that can help you redecorate your home, I want to give you a major piece of advice which you should apply to every aspect of home renovation. And my advice is: splurge! It is appealing to fall in the trap of buying something cheap thinking you might want to change the appearance of your home soon anyway. But keep in mind that low quality paints chip away sooner, similarly anything that’s cheap wouldn’t last very long. With that being said, keep in mind that you do not have to be conscious about the brand of the merchandise. If you find something in the market that you think looks beautiful and elegant, but it doesn’t bear a brand tag, do NOT ditch it. 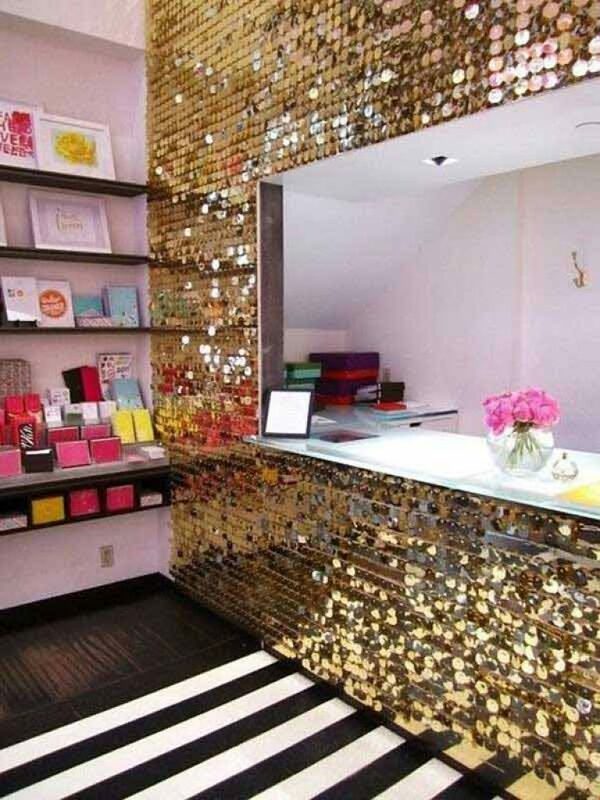 Often, you would find beautiful decoration pieces on retail stores at reasonable prices. Buy them instead of looking for more expensive alternatives. With that being said, I have prepared a list of a few décor items that I believe are essentials; you ought to have them in your home. Take a look! Having bare walls is a worse design faux pas then having ugly artwork displayed on the walls. 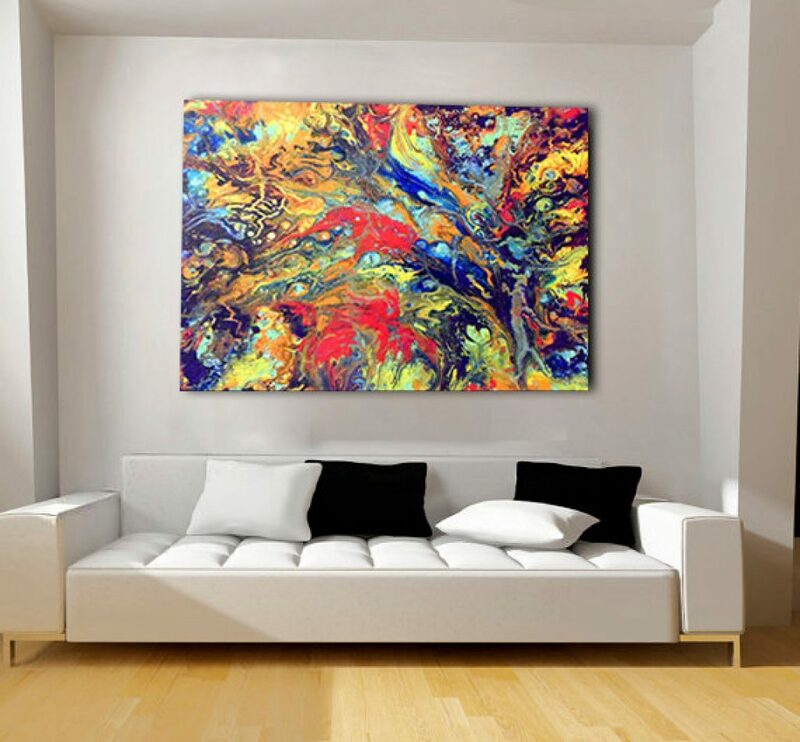 I cannot stress enough how important it is for you to have beautiful wall art. Your choice of wall art speaks volumes about your personality. It serves as a constant reminder of who you are, and where you’re at in your life. Again, you do not necessarily have to buy an expensive painting. If you find a beautiful piece of art for a cheaper price, buy it. You can take it a step further by adding a piece of art that you have made yourself. 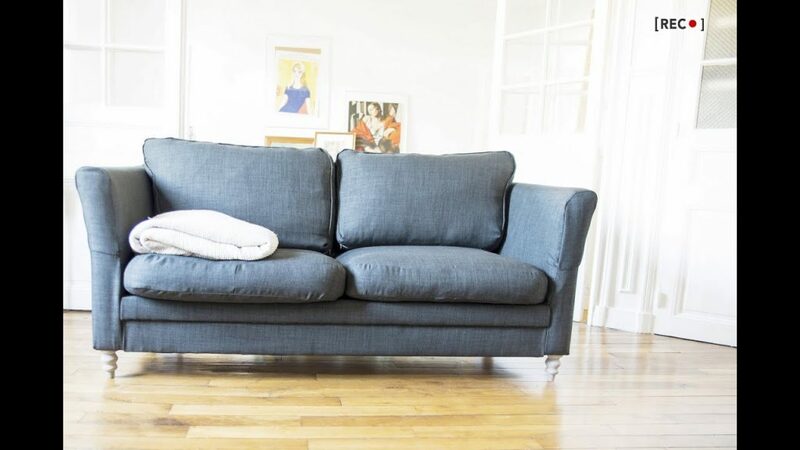 I am a huge fan of the British two-seater; it is my favorite kind of couch for several reasons! 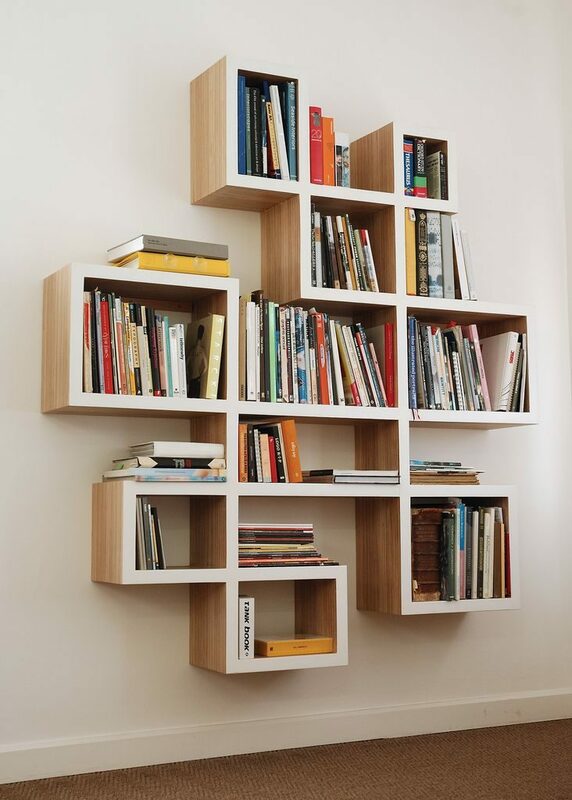 For starters: it takes up very little space in the room; second, it looks beautiful & elegant. It is also known as the ‘loveseat’ since it’s a couch for two. I bet you, add one well-crafted loveseat to your home’s living area and see the magic for yourself. Take it a step further and buy a modern recliner loveseat, it will provide you added comfort for those times when you want just to lay back and enjoy. I understand that not everyone has the same type of choice when it comes to reading. I, for instance, rarely read fictions. While it is amusing, I often don’t find it informative enough. Books and magazines are not purely for decoration; hence I consider them essential. By average, you should have four separate genres of reading material on your coffee table for those friends who like to read while they wait for you to brew a pot of coffee. Make sure the books are of different categories; for example, a book related to philosophy and spirituality, a fashion magazine, a business tabloid and a collection of dramatic short stories make up a bundle that can serve almost everyone’s interest. mandala patterns and since I couldn’t afford to get tiles installed, I painted a pattern on the floor. I got a lot of compliments for that. Get wooden tiles installed on the floor; they will make your apartment look expensive. Another way of accentuating the floor and any room is adding an area rug. Area rugs are compact and practical if well-positioned they can give your room an artistic look. One of my favorites is the modern Pakistani rugs. Often, these rugs come in beautiful patterns that will look great with a classic interior. 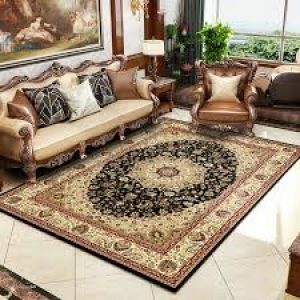 Most of the rugs are handmade, and they are matchless in their beauty. I always recommend my clients to splurge, on one condition. Whatever you are splurging on should be worth it. Throw pillows add an element of comfort in your living area, and they are at the top of the essential list, but could they be used to accentuate the style of your room? Definitely! You should consider buying vintage looking fabric or consider unique textile prints. 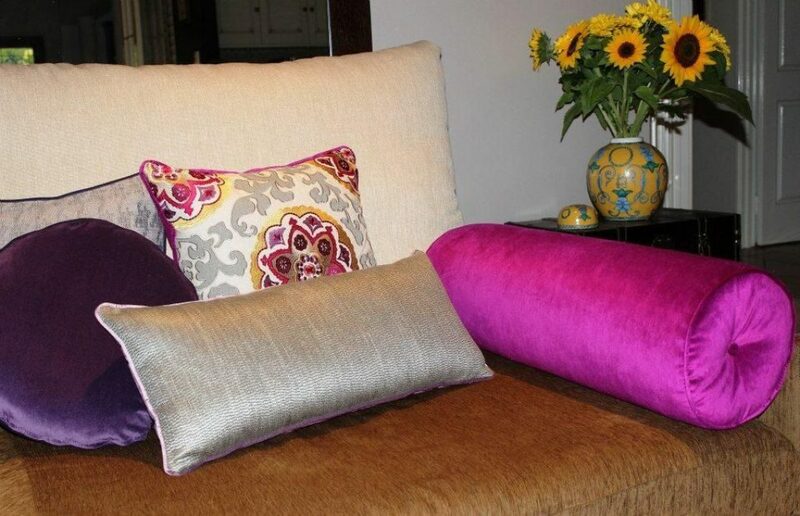 A digitally printed pillow with a beautiful design would look personalized and add an element of uniqueness to your living space. If you are not a pet person, I recommend you to keep indoor plants. If you are not a pet person and you live by yourself, you are in DIRE NEED of something alive = a plant! Indoor plants like bamboo plants can look gorgeous; they cleanse the space which means they are great for the environment. 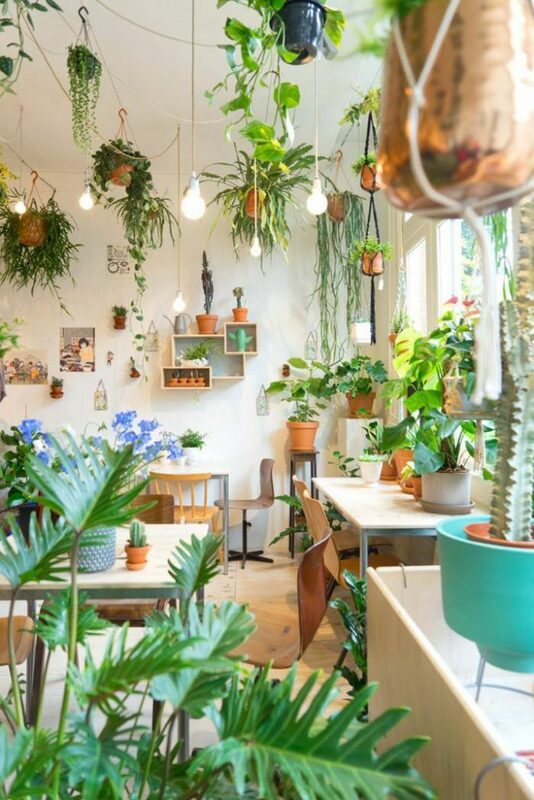 A variety of indoor plants isn’t high maintenance either. To finish off the look, you need the right lighting. With bad lighting, even the best décor is not going to look great. It doesn’t mean you need tons of light fixtures. A rule of thumb is to add enough lighting, and then have enough reflective surfaces in the room so that the light spreads. A satin fabric bed linen like this can help bounce off the warm light of bulbs in all directions. Similarly, a lacquered cabinet surface in the kitchen would reflect enough light to create a feeling of spaciousness. Decorating needs careful plans, so plan the whole theme before you start working on it. And most importantly, have fun while you do it; good luck! Julie Hilton is a young woman who loves interior designing and home decor. She is passionate about fashion forward home décor ideas as well as ‘pop of color’ art and visionary designs. You can read her blogs at https://www.rugknots.com/pages/blog.